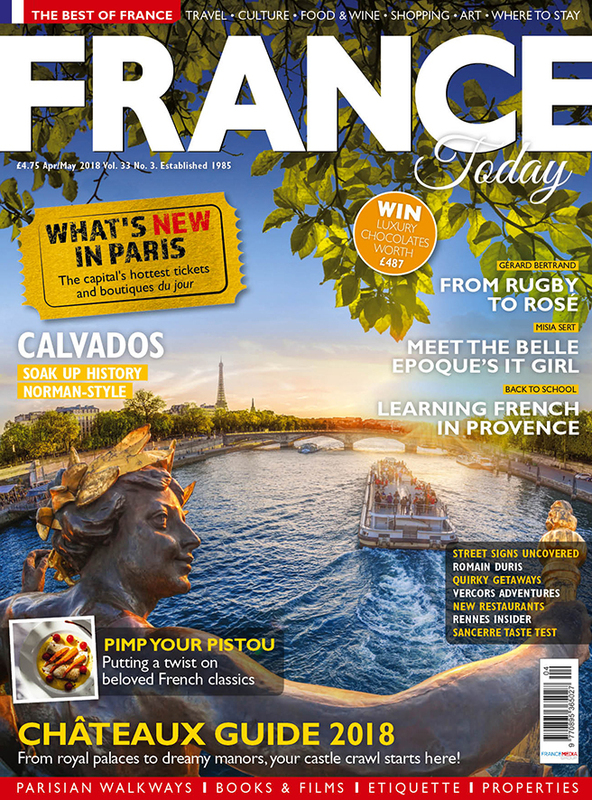 France Today magazine is one of the most established titles serving the educated and affluent international Francophile audience since 1985. The beautifully designed bi-monthly magazine now has over 160 pages in every issue and is available throughout the world in both UK and US editions. With an expert team of journalists based throughout France, no other magazine offers you our unique insider’s perspective, or our timely, insightful—and delightful—coverage of French travel and culture. Our aim is to celebrate the “Best of France” with our influential readership. To advertise your business or region,distribute or re-sell France Today, call our dedicated France Today team on +44 (0) 1225 463752.